Comment: few shingles fell off the roof... need an inspection and replacement of the tiles. Comment: Check the roof to make sure that the shingles are not raised and there are no issues. Comment: Need a pre-dry wall inspector to walk the house with me and the builder. Clarksburg Home Inspectors are rated 4.76 out of 5 based on 1,818 reviews of 41 pros. 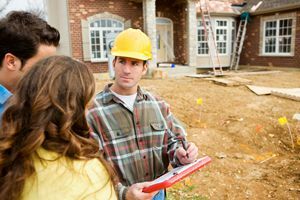 Not Looking for Home Inspection Contractors in Clarksburg, MD?